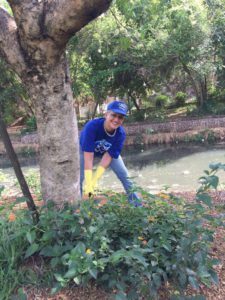 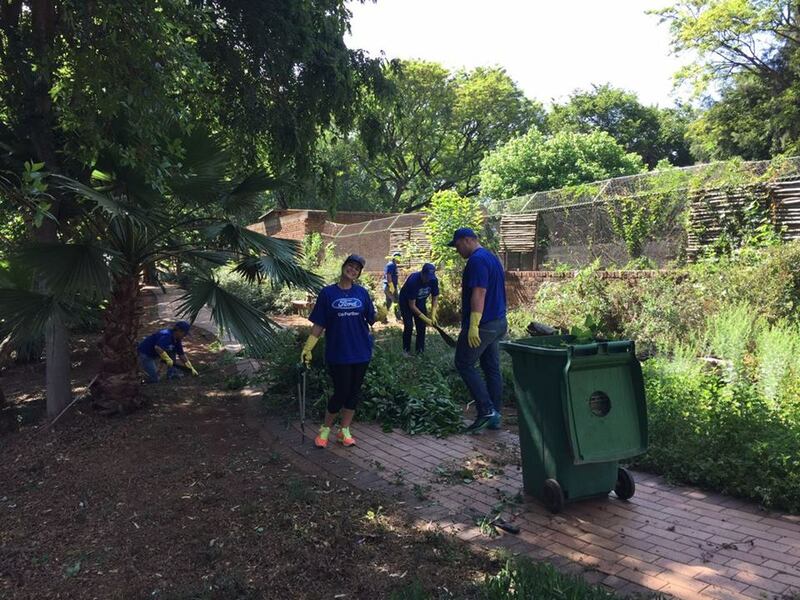 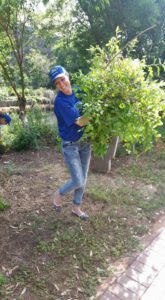 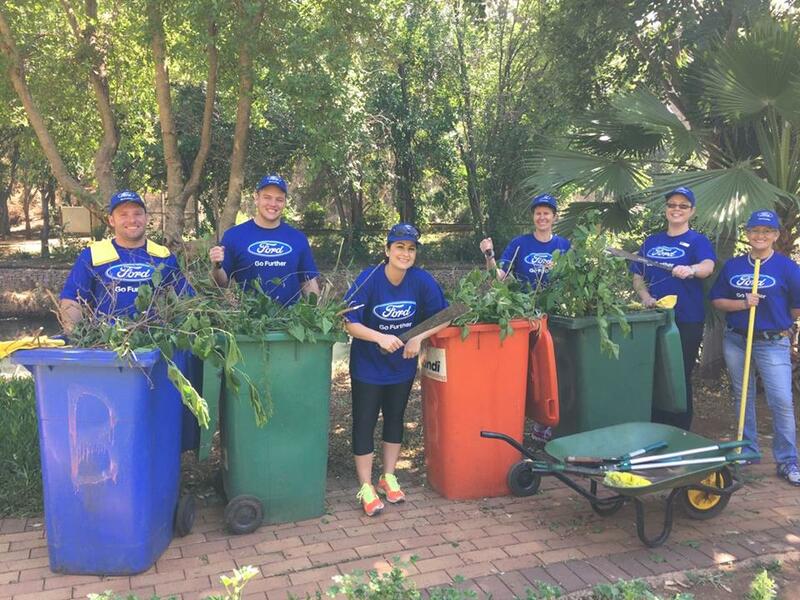 CMH Ford Pretoria & Hatfield recently helped the Ford Wildlife Foundation by taking the opportunity to assist the National Zoological Gardens in Pretoria. 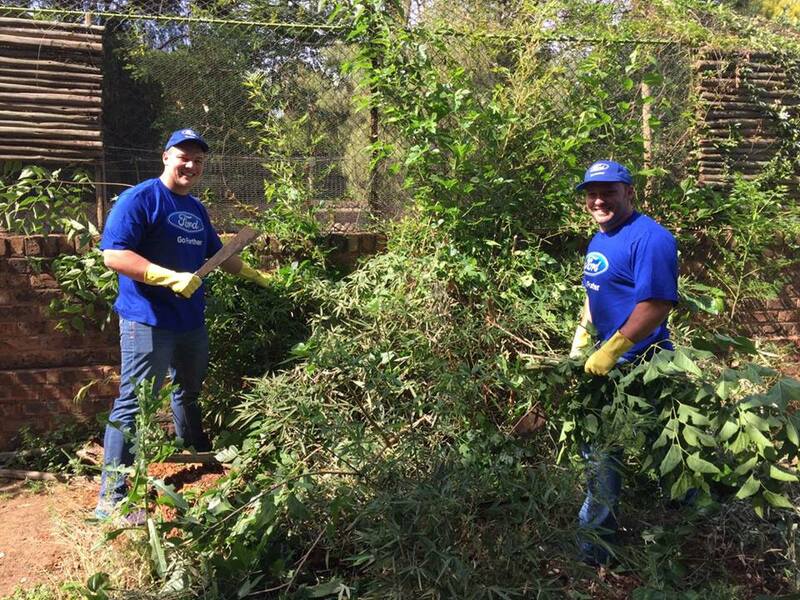 The Pretoria Zoo welcomed us with open arms and it was a great experience for me and our whole team. 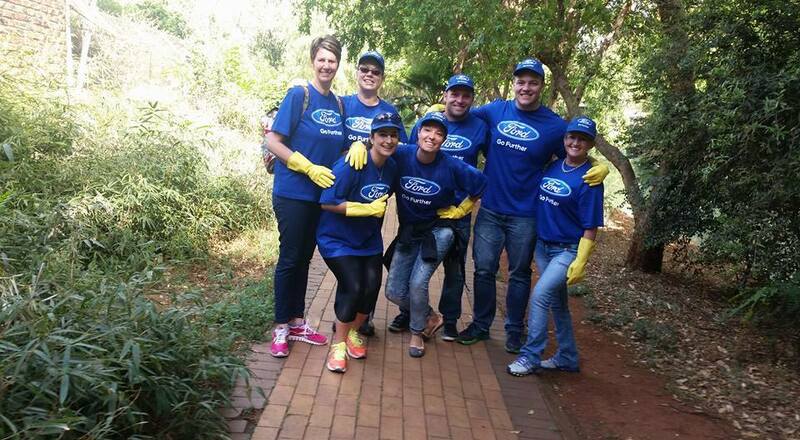 The approach of the Ford Wildlife Foundation presented multiple opportunities to Kempster Ford Pretoria. 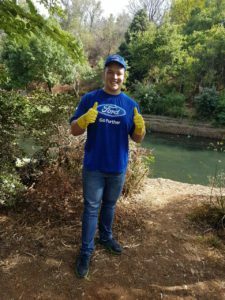 We could live the promise our brand presents to the world for being environmentally friendly and we could do something for our community of animals and people. 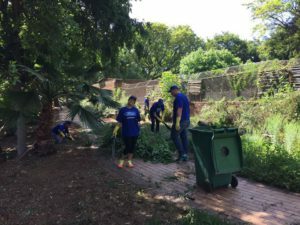 The City of Tshwane recently announced a new focus on cleaning up the Pretoria Zoo area and making it friendly and accessible to everybody in Tshwane. 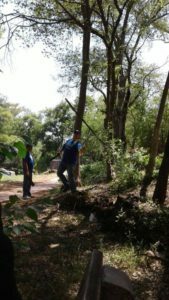 Our team grabbed the opportunity and gave their all in order to make life easier for both animal and human in the Zoo area. 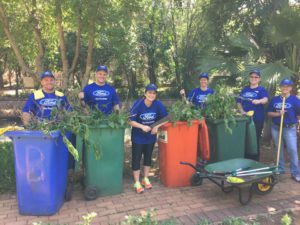 Alien plants were removed and all manner of other cleaning tasks were executed with Ford-like energy whilst they also had fun. The Pretoria Zoo is around the corner from our 80 year old landmark dealership and they do say “charity starts at home”. 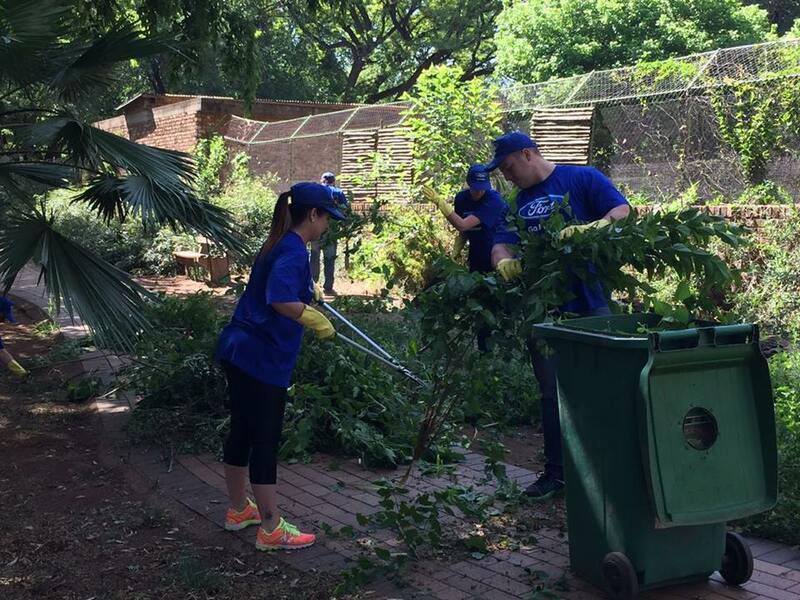 Thank you Pretoria Zoo for the great opportunity.